However, behind that simple equation, one can sometimes find a deeper meaning or a theme, which was purposely or accidentally inserted into a film. 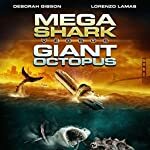 Which of these films had the best non-standard theme and/or metaphor? 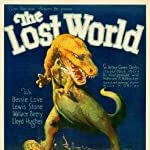 The Lost World (1925) (and other adaptations of that novel) shows us both side of of a coin, concerning discovery and exploration. On one hand, they are scientifically important and wonderful things, but on the other hand, they are sometimes made only because of the vanity and greed of us humans, and not for scientific reasons. King Kong (1933) poses a question: Are we humans the real monsters? 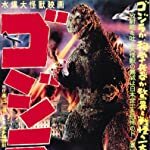 Godzilla (1954)'s titular monster is a metaphor about the destructive use of science (i.e. the atomic bomb), and the suffering it can create. 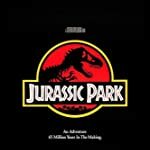 Jurassic Park (1993) and its sequels tell us that it is dangerous to ''play God'', because nature always ends up finding its way. 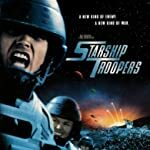 Starship Troopers (1997) is a social commentary about how we humans use propaganda. It is also a satire of fascism. The Host (2006) teaches us that family and togetherness are important. Furthermore, it tells us that polluting planet Earth has terrible consequences. 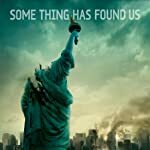 Cloverfield (2008) shows us how humans react and survive under extreme natural or man-made events/conditions (floods, earthquakes, bombings, riots, wars, etc.). Godzilla (2014) shows us how tiny and insignificant we humans are, in the bigger scope of the Earth, let alone the Universe. 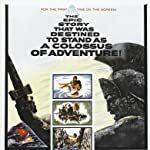 Actually, I prefer the classical, simple take on the genre - a giant monster should be an obstacle in the journey of our Hero, as seen in The 7th Voyage of Sinbad (1958), Jason and the Argonauts (1963), Clash of the Titans (1981), Dragonslayer (1981), The Hobbit films, and many other films. Philosophy? Metaphors? Screw that! Just give me some giant monsters fighting other giant monsters!